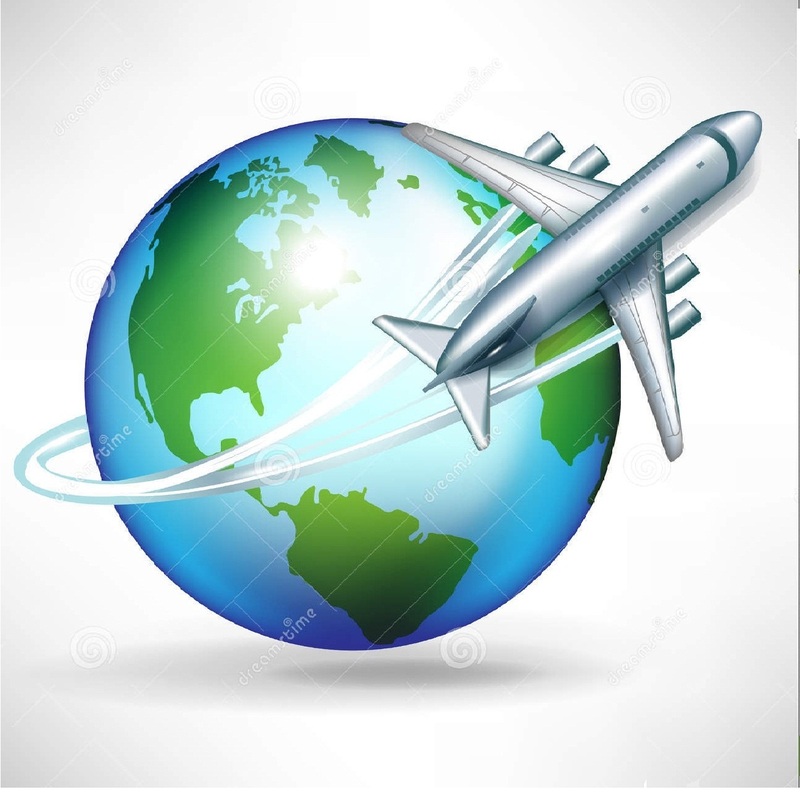 What is Raj International Cargo Packers and Movers? Welcome to Raj International Cargo Packers and Movers, an ISO 9001:2008 Certified Company. 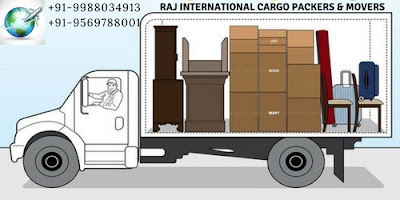 Raj International Cargo Packers and Movers is one of the Leading Packers and Movers Company In India. We Start this Business since 10 Years ago. It has Good Clientage to Serve our best Services with Complete Trust. Raj International Cargo Packers and Movers service are widely available in Chandigarh and across Punjab and India. We have served more than 10000+ customers till now and shifted them safely. Raj International Cargo Packers and Movers Chandigarh prominently present in one of the fastest growing economies of the world. We are a leading, reputed, trusted and legitimate online portal providing your services of top rated packers and movers company in Nearby. We are the reliable and consistent packers and movers in India and we'll carry out the moving of goods with utmost care and deliver goods on time. Get a Free Quotation Call now: - 9569788001/ 01762509678.